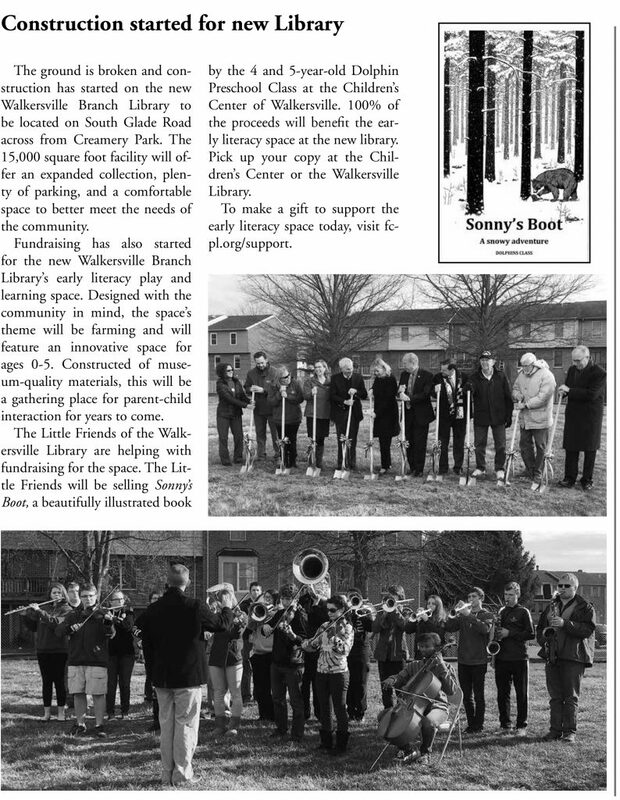 Check our this Woodsboro Times article in the new May issue! Our Dolphins class wrote a book, Sonny’s Boot, and we are selling it for $5 a copy. All of the money goes towards our new Walkersville Library. Get your copy before they’re sold out!